Australia is the most generous country on earth, according to a new global index of giving. The World Giving Index 2012, compiled by the Charities Aid Foundation (CAF), an international charity which promotes charitable giving via companies and individuals, found Australia topped the 2012 table, and also headed a new five year index which looks at giving between 2007 and the most recent year of fieldwork, 2011. The survey, compiled by CAF using polling information from Gallup on the charitable behaviour of more than 155,000 people in 146 countries, found more Australians had, on average, donated money, volunteered time or helped a stranger in the past month than any other country, ahead of Ireland, Canada, New Zealand and the United States. Overall 76% of Australians had given money to a good cause in the past month, up on last year, while 67% had helped a stranger. More than a third (37%) of Australians had volunteered time. The Index found that overall, the world became a less generous place last year and, in a previously unrevealed trend, giving worldwide appears to be mirroring global economic patterns. It says the sharp decline in global generosity in 2011 has led to what is being termed as a ‘double dip’ in giving. Overall the index found that Australia was the most generous country on earth, followed in second place by Ireland. Canada was the third most charitable nation, New Zealand the fourth, and the United States the fifth. · India was the country with the largest number of people donating money, with 165m people giving money in the last month. The United States was second with 143m followed by Indonesia (126.2m) China (109m) and Thailand (39m). · Ireland was the country with the biggest proportion of people giving money, with 79% of people donating money in the past month. Australia was ranked second (76%) followed by the Netherlands (73%) the UK (72%) and Indonesia (71%). · The United States was the country with the largest number of people volunteering time, with 105m volunteers, followed by India (87m) Indonesia (72.8m) China (44m) and the Philippines (27m). · Turkmenistan topped the list of countries with the highest proportion of people giving time (58%) followed by Liberia (53%) Uzbekistan (46%) Tajikistan (45%) and the Philippines (44%). · Liberia had the largest proportion of people who helped a stranger in the past month (81%) followed by Oman (72%) Qatar (71%) Sierra Leone (71%) and the United States (71%). · China had the largest number of people who helped a stranger in the past month (283m) followed by the United States (178m) India (165m) Indonesia (76m) and Brazil (65m). John Low, Chief Executive of the Charities Aid Foundation, said: “This report shows that giving is susceptible to fragility in world economic conditions. It shows a notable drop in giving despite of growth in global GDP." “In large parts of the world, household income is being squeezed, prices are rising and job insecurity is on the increase, with the result that many simply less have time and money to spare. “As our report shows, trends in worldwide giving appear to mirror those in the global economy and we are now experiencing a double dip in giving. “It is truly humbling that hundreds of millions of people around the world donate their time, money and help strangers. But our report lays bare how our global generosity is reflects the economic backdrop. Actual giving statistics do not support this nonsense “double dip” in giving. The World Giving Index is not based on actual giving data. It is just a Gallup opinion poll which amounts to little more than asking someone if they are a nice person. This should not be confused with real giving data which is based on the actual amounts of money given to charity as tracked by audited financials. 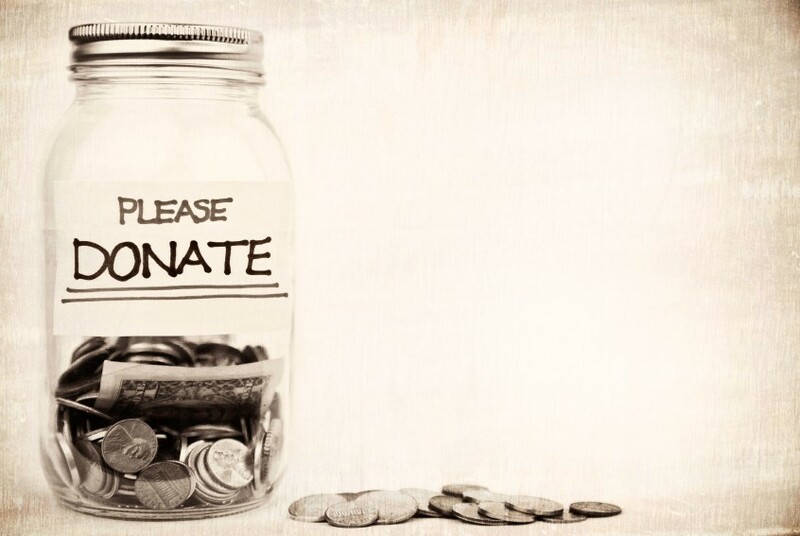 Blackbaud publishes data every year based on actual donations. These are far more instructive than this nonsense. When comparing between countries it is important to account for the difference in average income and the overall GDP of each country. All fundraising professionals should know the difference between “qualitative” and “quantitative” data. This is qualitative data of a questionable nature. Asking someone if they give is not the same as tracking actual donations. If we compared the World Giving Index to actual giving in the countries it ranks, we would have a very interesting study indeed. A comparison of who says they give and who actually gives. CAF is doing a disservice to the sector because they continually present this opinion poll as giving data when the actual giving statistics of the various countries are very different than the picture they present. To muddy the waters with bad data is a service to no one. Ireland 2nd and in the middle of a huge recession!